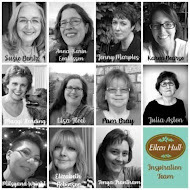 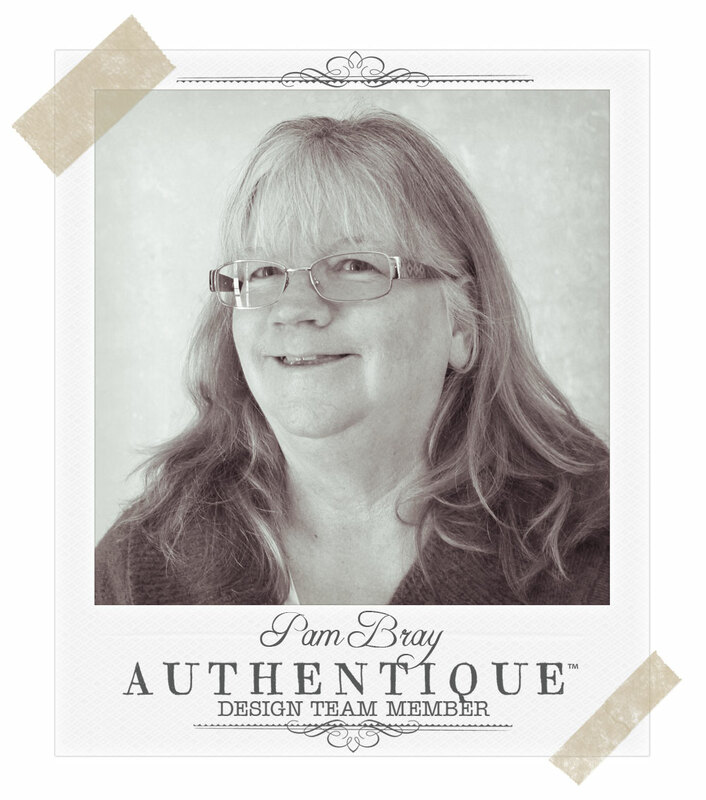 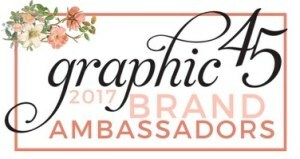 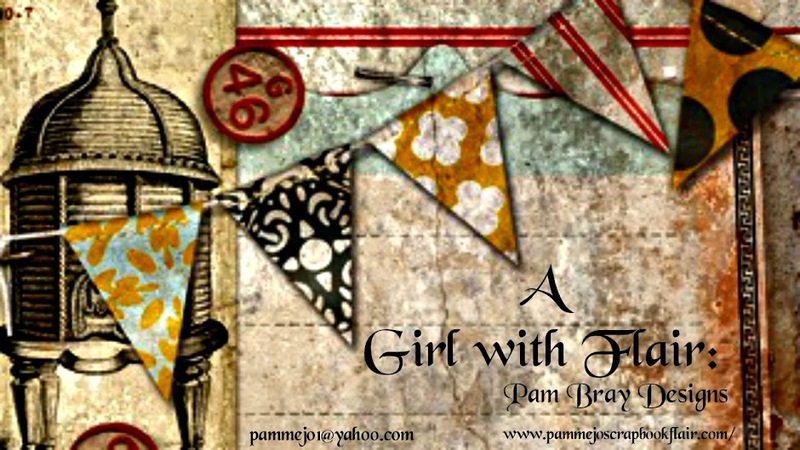 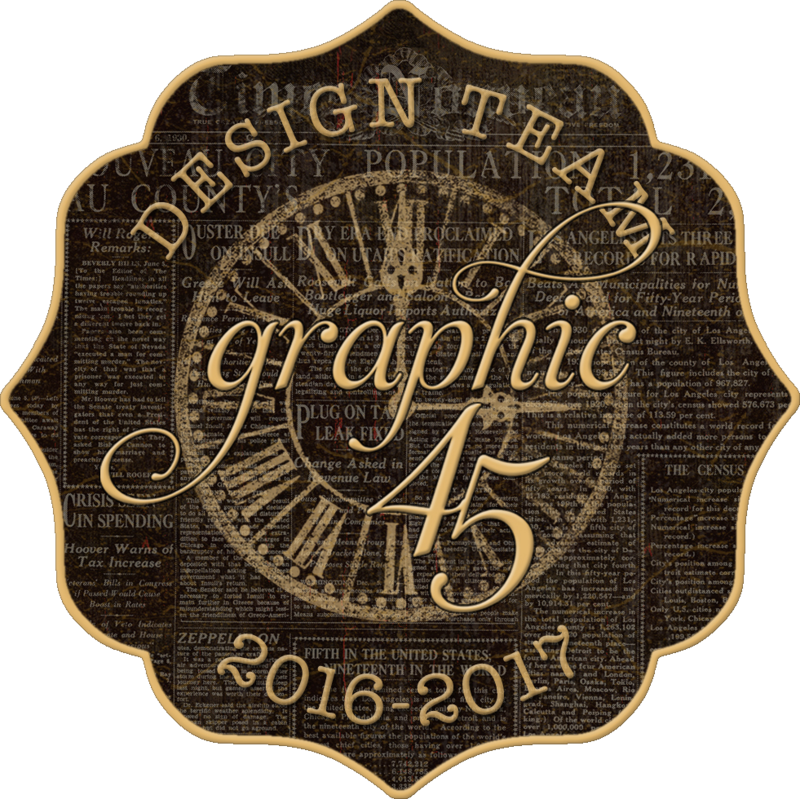 Pam Bray Designs: A Girl with Flair: SinCity Stamps Clowing Around Blog Hop Winner!!!!! 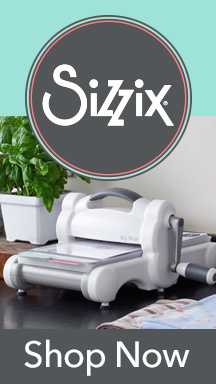 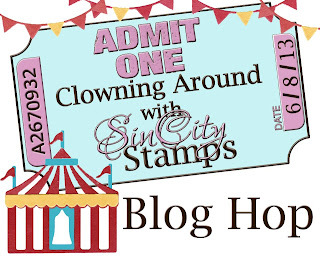 SinCity Stamps Clowing Around Blog Hop Winner!!!!! 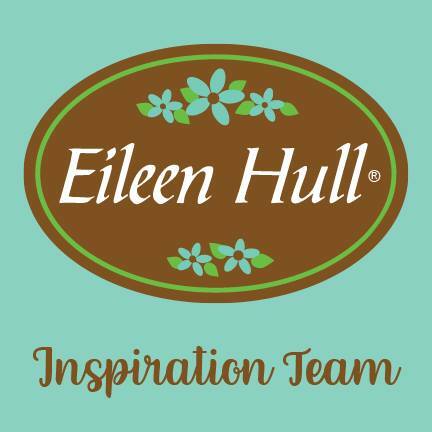 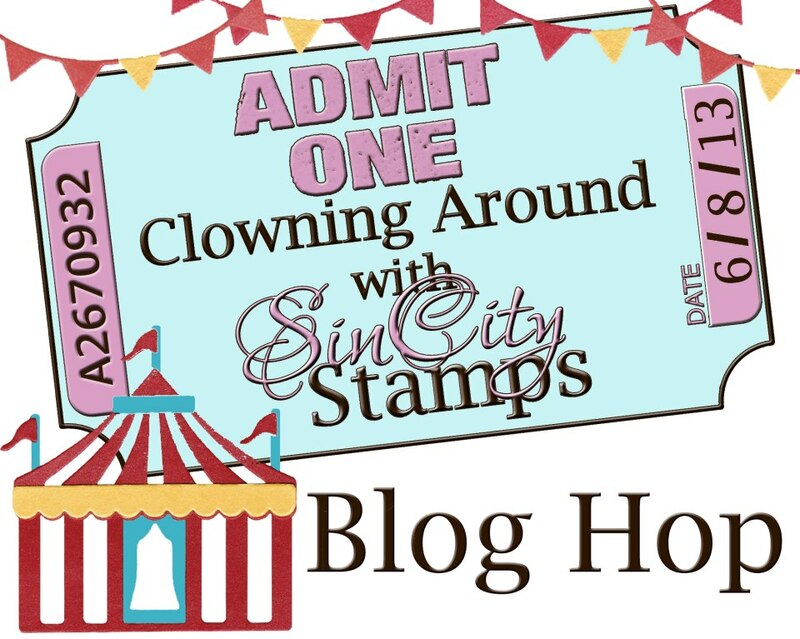 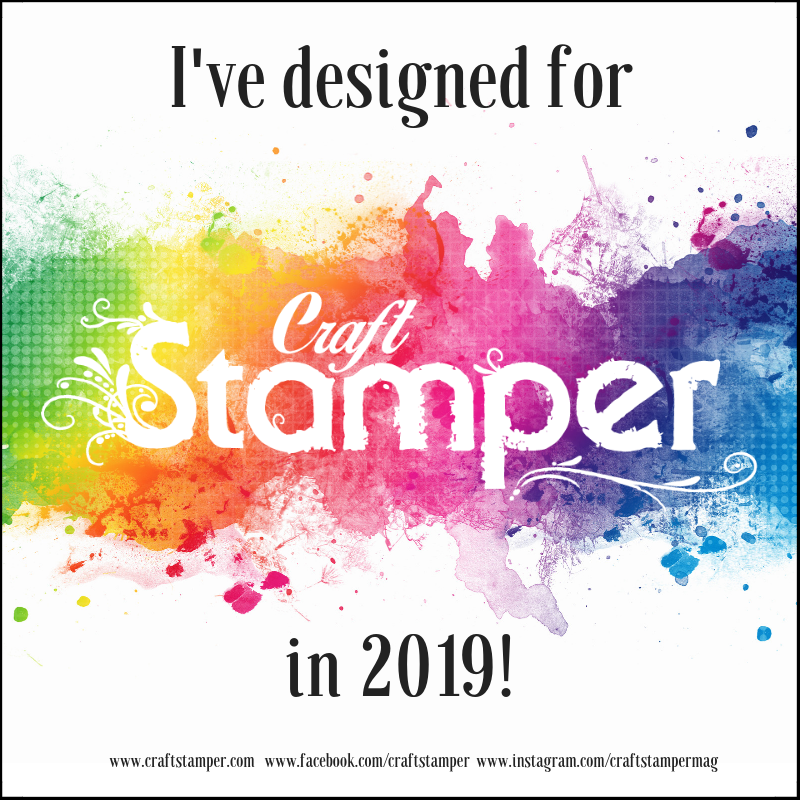 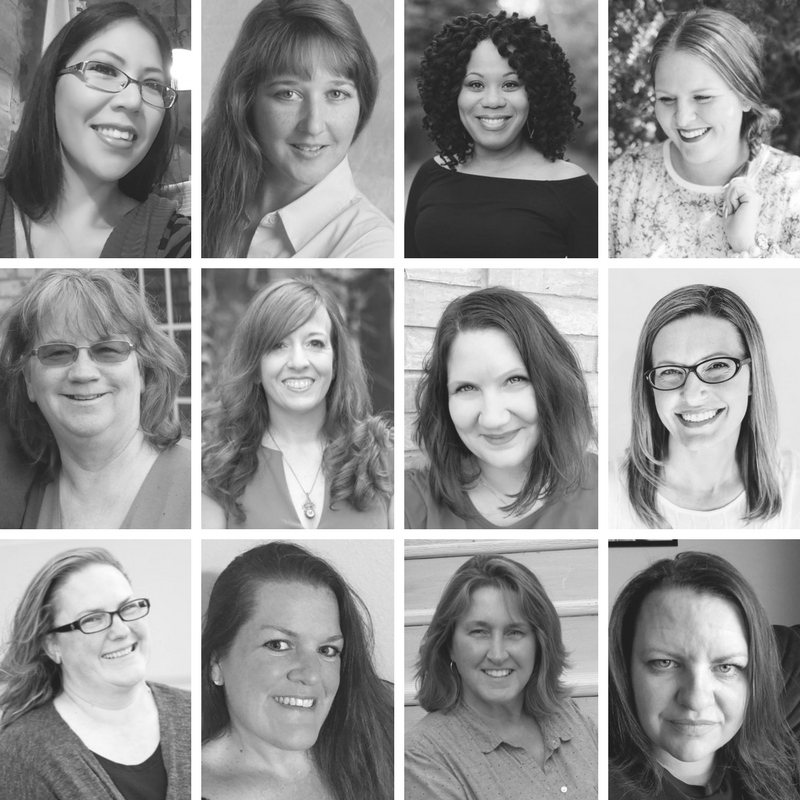 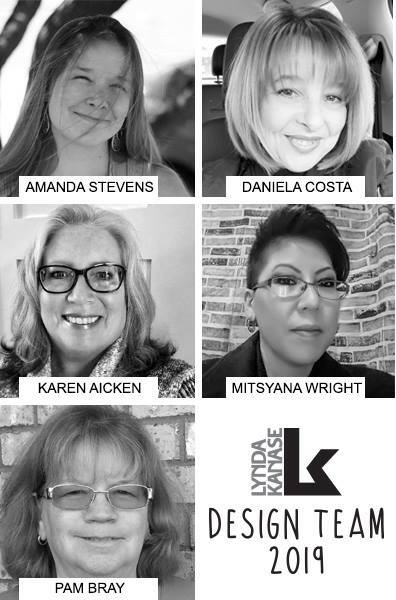 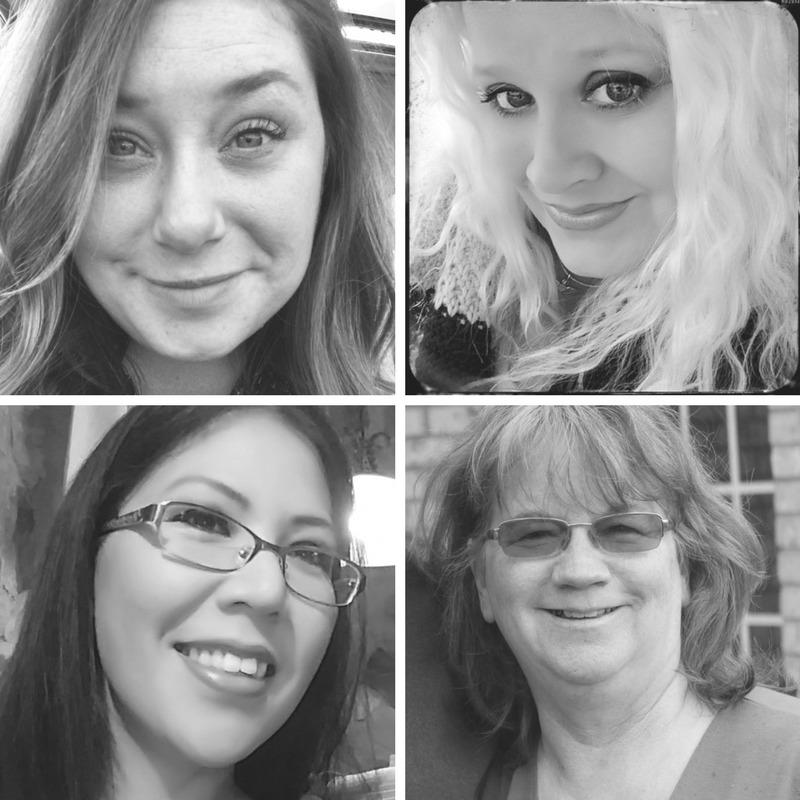 I am so excited for the wonderful response we received for the Clowning Around Blog Hop with Sin City Stamps and today I get to tell you who was my WINNER for the gift certificate.